When people think of Renault they think of a dynamic brand that offers exuberant French flair and plenty of European luxury and excitement. So when they are looking online to purchase a New Renault Vehicle they expect a digital presence that offers them exactly the same experience. WSI has been able to achieve all of these set objectives within a very short period of time thanks to our diverse team of Digital Marketing professionals. In fact, our integrated approach to building websites ensures that everything is covered before the official launch and the step by step approach to creating a digital marketing showpiece includes everything from website architecture, conversion optimisation and ongoing Google friendly Search Marketing strategies that turn websites into powerful lead generation and brand building assets. What Makes Group 1 Renault Different? Our digital marketing agency provides Group 1 Renault with a full range of digital marketing services including Social Media, Paid Search and Search Engine Optimisation. 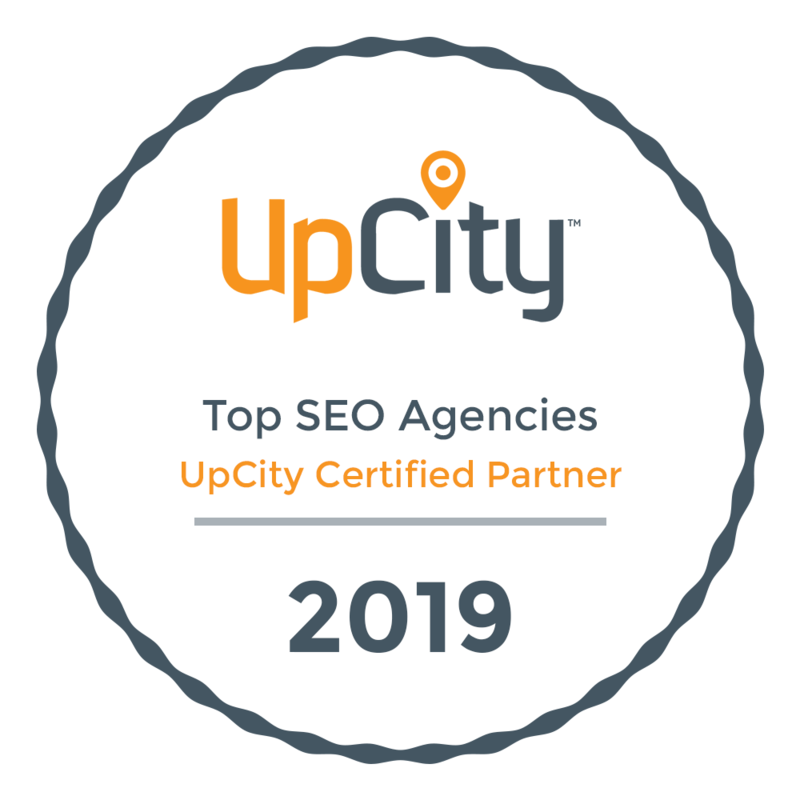 The latter includes a comprehensive combination of onsite and offsite strategies, such as press releases, directory listings, blogging on industry related websites, and the sharing of authority building content on Tumblr, WordPress, Blogger, Google+, Weebly, Github and Postach. We have also just completed the integration of the Group 1 Renault’s used car database with the website. Not only does this ensure that their used cars get additional exposure on all of Group 1’s websites, but it integrates with more than 20 of South Africa’s top automotive retail sites such as carfind.co.za, Surf4Cars.co.za and Gumtree.co.za. This is powerful! Aside from it completely removing the hassle factor from the dealership’s used car team, it ensures consistent pricing, descriptions and the use of professional images across all South African car websites. We are excited about the impact this will have on Group 1 Renault’s used car sales, and we look forward to watching Group 1 Renault’s sales going from strength to strength in the foreseeable future.